Director Itao Itsuji appeared on Downtown DX a month ago to promote 『Hibana』. However, there was a video message from Suda Masaki and Kiritani Kenta, as well as behind the scenes from filming 『Hibana』. 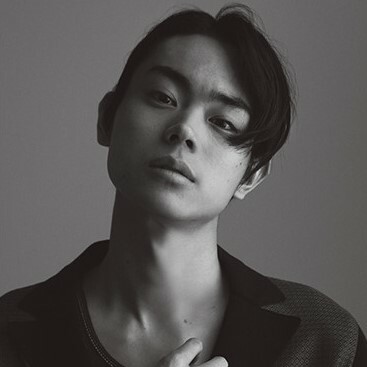 Time to save up for Suda Masaki’s 2018 calendar!